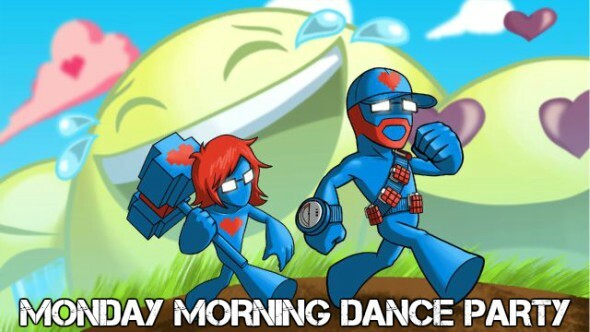 Check out this infectious tune from Pegboard Nerds! Their new EP "Pink Cloud" is out NOW! They invite you to join the movement to help in the quest to defeat breast cancer! All campaign information is live at www.pegboardnerds.com!